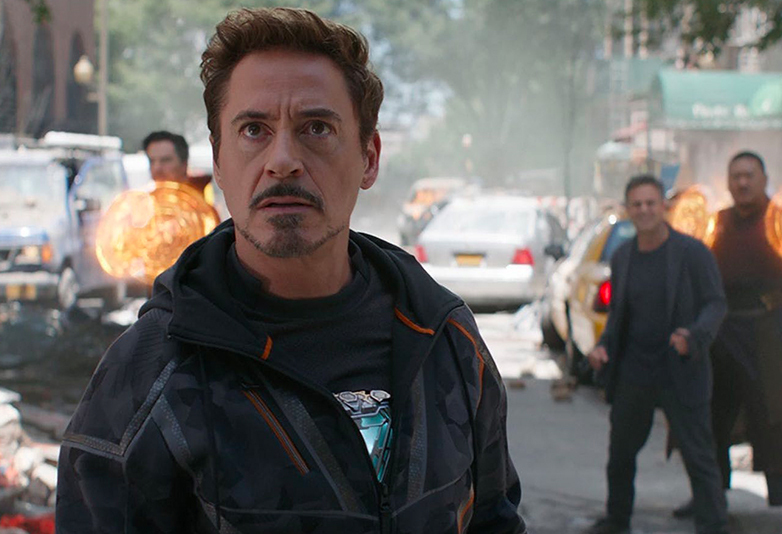 As Avengers 4 wraps on filming and makes its way through the post-production process, its seems the team behind it are in no short supply of cleverly placed teasers and leaks. 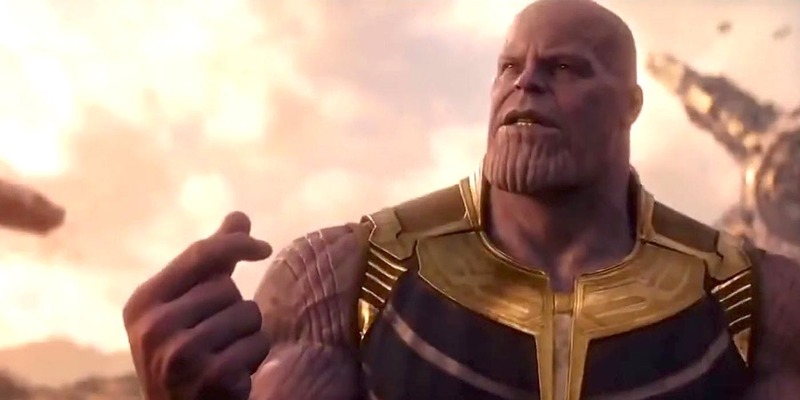 From actors saying emotional goodbyes to their characters, to others apparently leaking the title of the new film live on TV, ever since the Thanos did his thing at the end of Avengers: Infinity War fans have been lapping up everything they could find about the next instalment in the franchise. And though we’re still waiting for the official title announced, let alone any actual plot details or storylines, one Reddit user claims to know exactly what’s going to go down in the first trailer, months before it’s due to come out. Of course, this is to be taken with a pinch of salt, especially as the source preceded their description with ‘I will not disclose who I am or how I know this’, but still, it’s worth the read. The trailer starts off showing the damaged Infinity Gauntlet in a field on the farm planet. As the camera focuses in on the Gauntlet, we hear Tony’s voice: “We were destined to lose.” Epic music score starts. The Quinjet is shown landing in a Wakandan wasteland as we hear Steve Rogers say: “We have come so far.” Tony and Nebula step off the jet as the remaining Avengers approach. Steve has a look of relief and says: “Tony”. Tony, seemingly defeated, shakes his head and gives a friendly smirk back to Cap. The next shot is an older, determined Tony Stark walking through the new SHIELD HQ (Avengers Facility in upstate New York). He’s in full SHIELD attire and carrying an orange briefcase. Banner (wearing spandex) is seen running from something, looking terrified. Next, a shot of Rocket and Nebula modifying some new weapons in the lab. Rocket says “When can we try this bad boy out?” They both smile at each other and fist-bump. We get our first glimpse of Iron Man in his red and gold nanotech armor. Hulk falls from the sky and lands in front of him. Thanos, in full armor, smiles. Hulk smiles back. (Next shot is at the Sanctum) Wong is communicating with Dr. Strange’s soul via portal. (Cuts to black) Grey haired Tony Stark and Ant-Man are in a post-apocalyptic NYC. The screen flashes back and forth multiple times through multiple scenes. We see Captain Marvel floating with her fists on fire and her eyes lit up. Thanos in the soul stone with young Gamora screaming at him Loki and Thor fighting off Chitauri together. And Tony handing Steve a brand new shield in the Wakandan throne room. (Cuts back to Tony and Scott) Tony opens the orange briefcase as Scott hands him an illuminated bracelet. Tony asks: “How?… Is this even possible?” (Iron Man and Ant-Man are shown travelling through the Quantum Realm. Tony and Scott are back in the battle of New York from 2012. The final shot before the title reveal is an Infinity Stone disappearing from Thanos’ damaged gauntlet. He abruptly gets up and puts on his armor. His face goes from extremely infuriated to a menacing smile. Who knows if any of this is true. But it sounds pretty epic nonetheless! 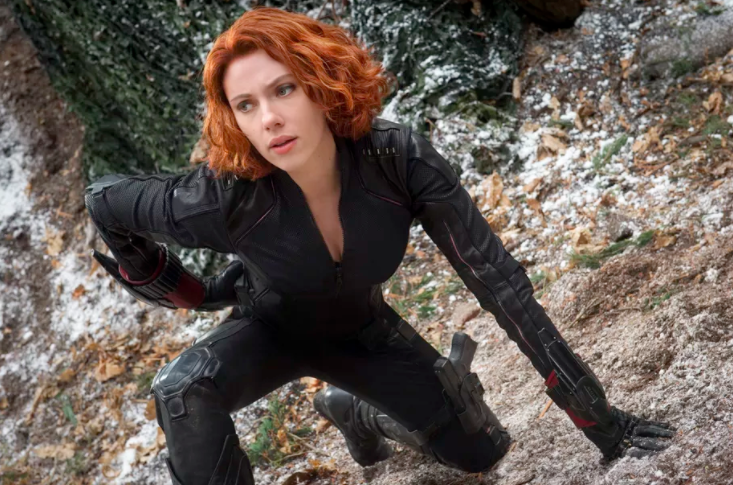 Avengers 4 trailer description leaked?